Do it yourself, change the front grille on your Toyota Avalon, the model produced in 2008. 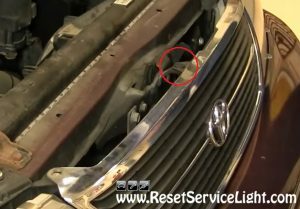 This is a very simple replacement that can be done in less than 5 minutes, using only a Phillips screwdriver. A flat blade screwdriver you might find useful, as well. In the beginning, you will open and secure the hood of the car. You need access above the front grille, where you will locate three retainers. You can start with the two Phillips screws at the extremities, as seen in the picture below. They should come out without much effort. After you loosen them, press with the tip of the screwdriver on the center of the plastic clip that holds the grille on the middle (see image below). Then simply pull the front grille up and out. Now is the moment to install the new grille. You just have to align it into the front bumper as the old one was and secure it with the retainer in the middle first. 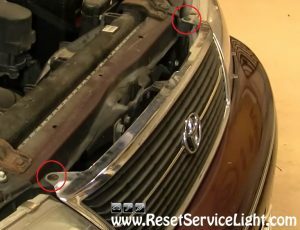 Push its center up to reset it and then push it down into the grille, to lock it there. In the end, tighten the two Phillips screws and you’re ready to go. 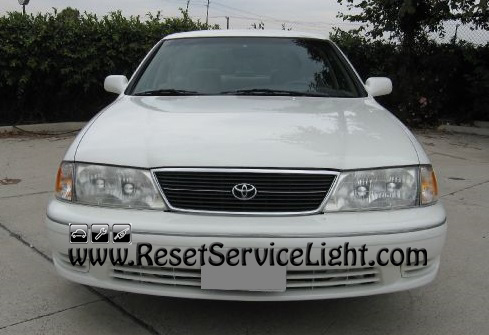 This is how you can change the front grille by yourself on Toyota Avalon, the model made in the year 1998. Follow me for best travel places in the world !